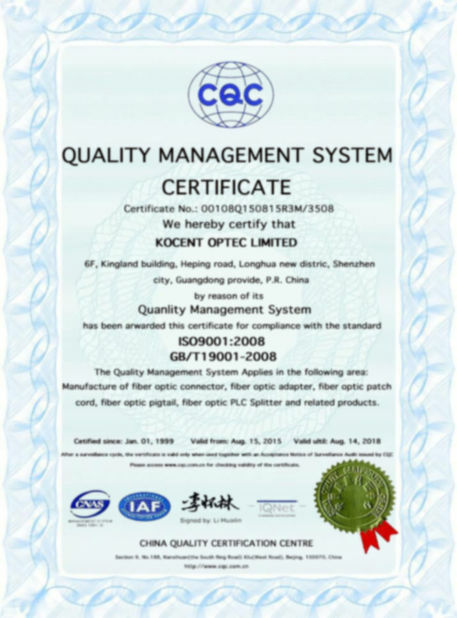 - Kocent Optec Limited with more than 10 years of experience in OEM and ODM fiber optic patch panel, we are welcome to customer's request. 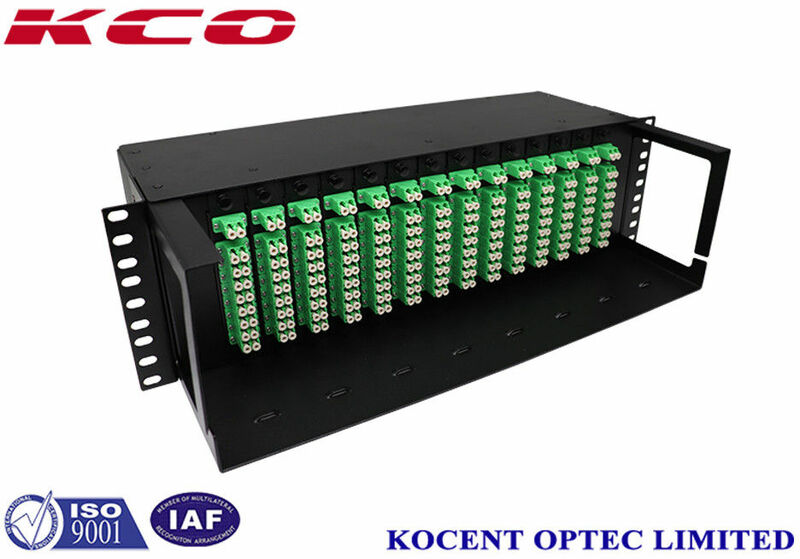 If you have your own design of fiber optic patch panel or wall mount terminal box and fiber optic cabinet, please contact with our sales team to get best support. 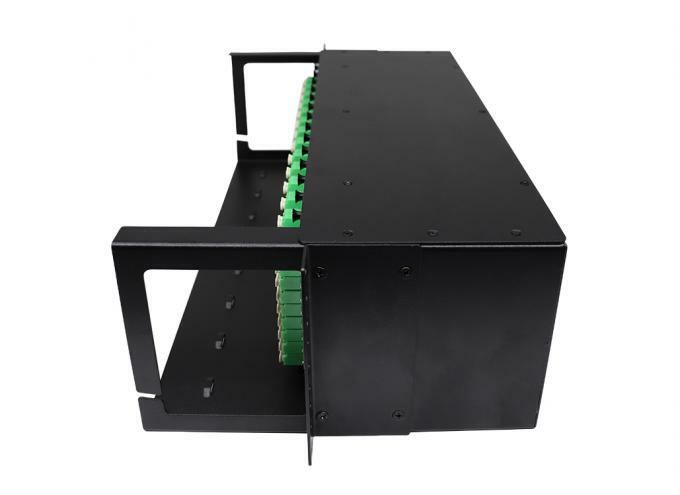 - This 2*16 LGX Box Fiber Optical Splitter LC/APC is special design for our 3U Splitter Chassic Patch Panel. 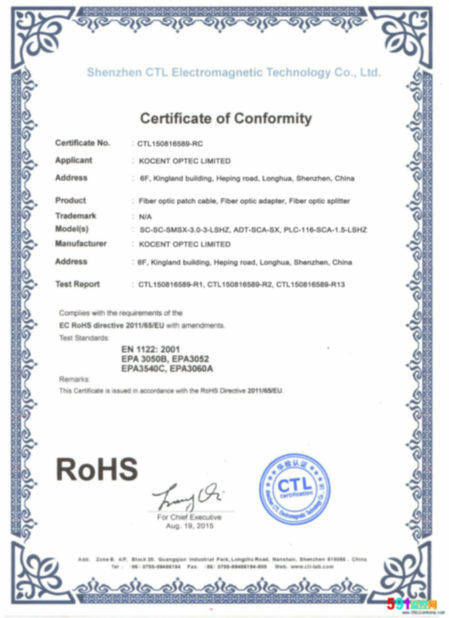 Please contact with our sales team to get detail information about this box. - With small size design, it can save more space for your cabinet. 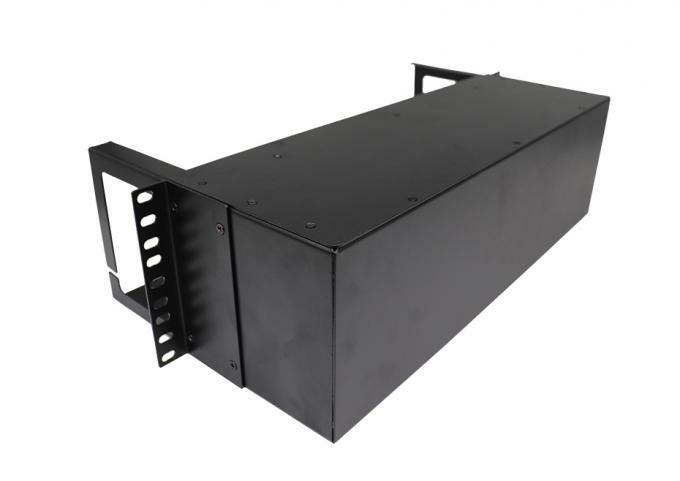 - Standard 19'' Rack Mount Type Chassis Box, it copy design from Media Converter Chassis Box to save more space and easier to operate. - Each small LGX box maximum can install 1pcs of 1*8 fiber optic splitter with SC type connector or 2*16 fiber optic splitter with LC type connector. - Each Splitter Chassic Box can install maximum 16 pcs of small LGX box. 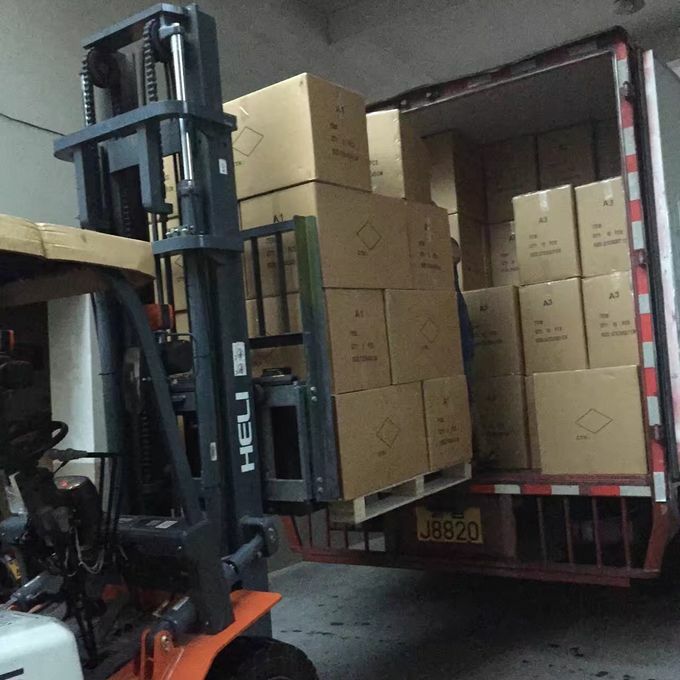 Also can install 8pcs, 10pcs, 12pcs or 14 pcs of small LGX Box as End-user request. - The box can make by steel tape with thickness 0.8mm, 1.0mm and 1.2mm. Or also can make by Aluminium Alloy material. - Paint color can choose grey, white or black or as your request. 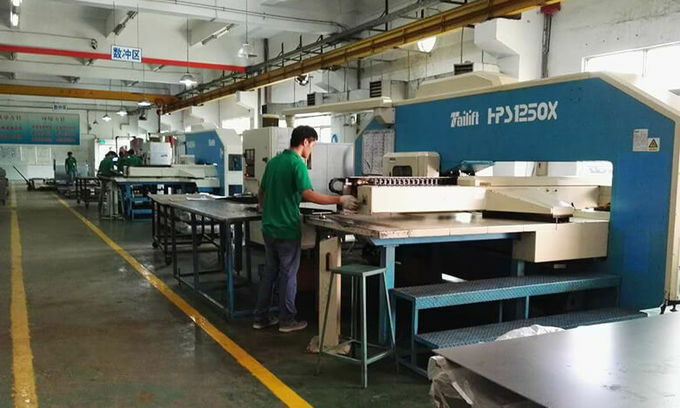 - OEM service is open for all of old and new customer. - Splitter and adapter installation charging is free if you buy all patch panel, splitter and adapter from us. - Logo printing is free for all of order with quantity more than 100pcs.